The world-famous, 3.4 mile, Austin, Texas racetrack known as Circuit of the Americas (COTA) is a fitting place to show off the patriotic red, white and blue. 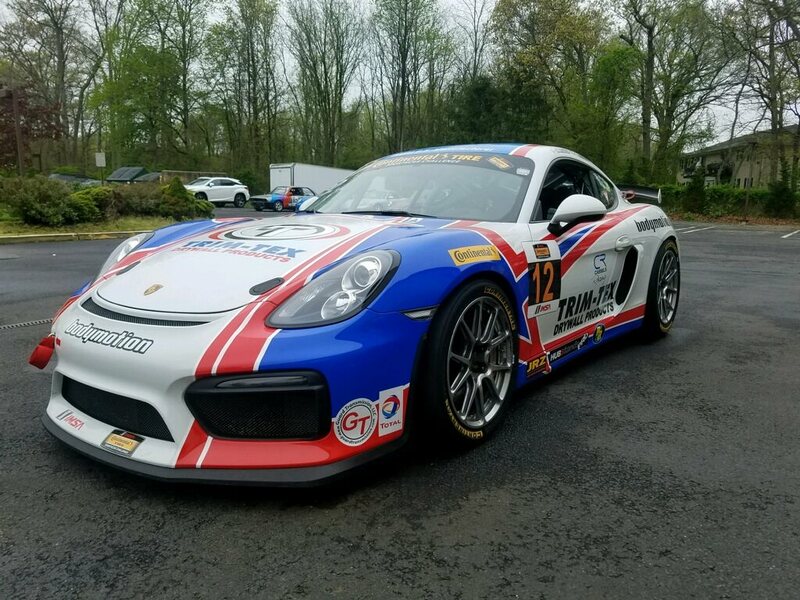 For the IMSA Continential Tire Advance Autoparts Sportcar Showdown, May 4-6, Trim-Tex Motorsports athlete Trent Hindman and co-driver Cameron Cassels have given their Bodymotion Racing Porsche Cayman GT4 a new look. The duo will debut a new stars and stripes Trim-Tex design in front of a packed crowd that will include many Trim-Tex contractors, suppliers and guests. The No. 12 Trim-Tex Bodymotion Porshe ready for battle. 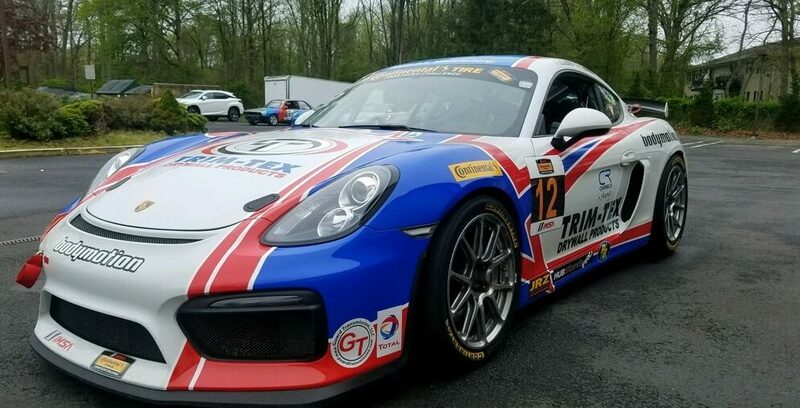 A similar car design was in use when Trim-Tex won the 2014 IMSA Championship. Koenig is hoping the new look leads Hindman and Cassels to a victory. Hindman will have ample opportunity to put any extra luck to good use. 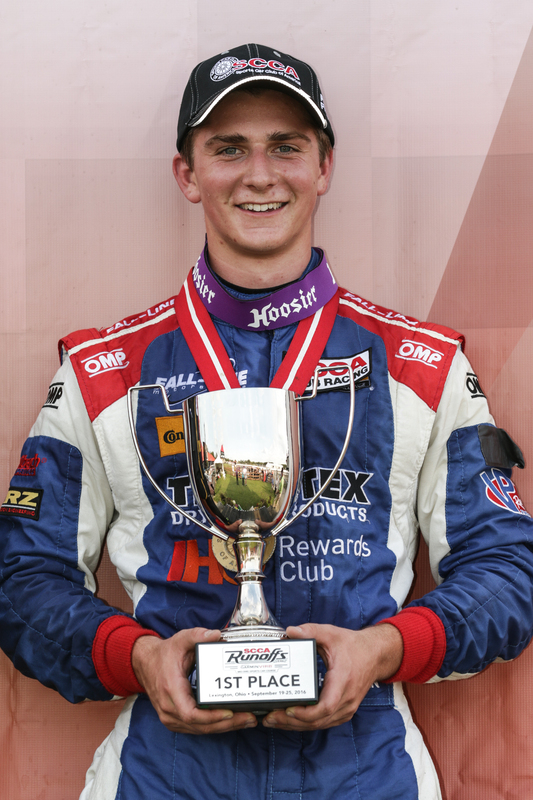 The talented young driver will be out on the track for a total of three different races. “It will be a great show and I’m very happy to be here cheering the team on,” Koenig said. “We are excited about all of it,” Koenig said. 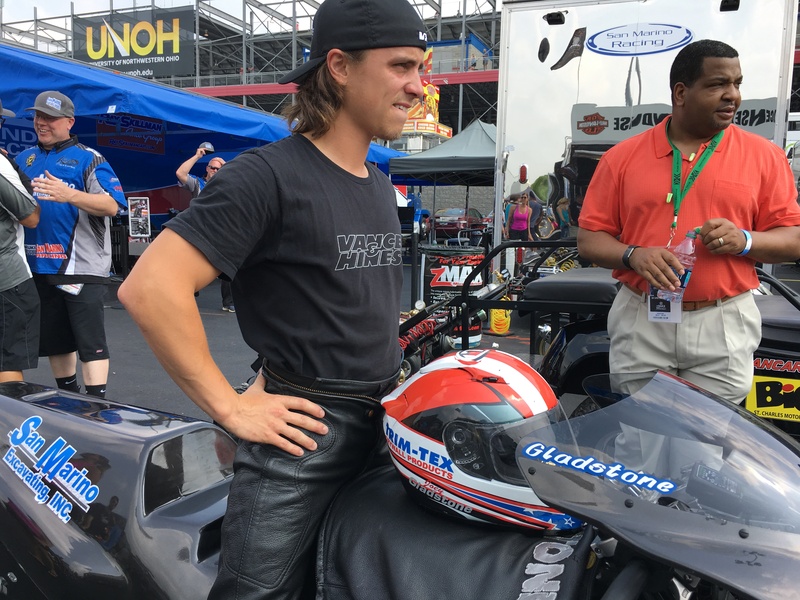 Joey Galdstone and his Trim-Tex helmet. Trim-Tex has been designing and producing the industry’s finest and most innovative line of vinyl drywall accessory products for over 45 years. Besides being economical, vinyl drywall corner beads are more flexible and durable than metal and will not rust, kink or dent. Trim-Tex doesn’t just make decorative products, Trim-Tex is the industry leader in creating products designed to solve common drywall finishing problems. Our patented Magic Corner solves cracking problems on inside off angle corners, cathedral and tray ceilings. In fact, Trim-Tex has acquired over 15 patents for our innovations. Our manufacturing facilities located in Lincolnwood, Illinois, are the most modern and efficient in the industry. With more than 220,000 square feet of production and warehouse space, we inventory over 60,000 boxes of product at all times for same day shipment.